STEAMPUNK CELEBRATION – MORE ROLAND FREEBIES! Paul has given a brand new and comprehensive interview to leading US Steampunk site ‘The Steampunk Bible’. 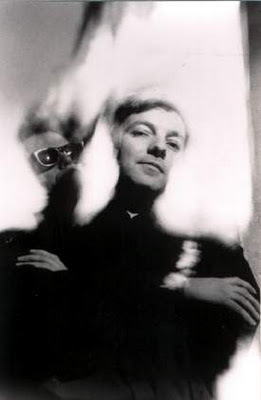 To read part the interview (in two parts) just click on these links, which also contain embedded video clips and song samples. Happy reading. To mark this, Paul is giving away free downloads of some of his best steampunk tracks. Simply right click on the links to play and download Wyndham Hill, The Great Edwardian Air-raid and Captain Nemo. Enjoy! 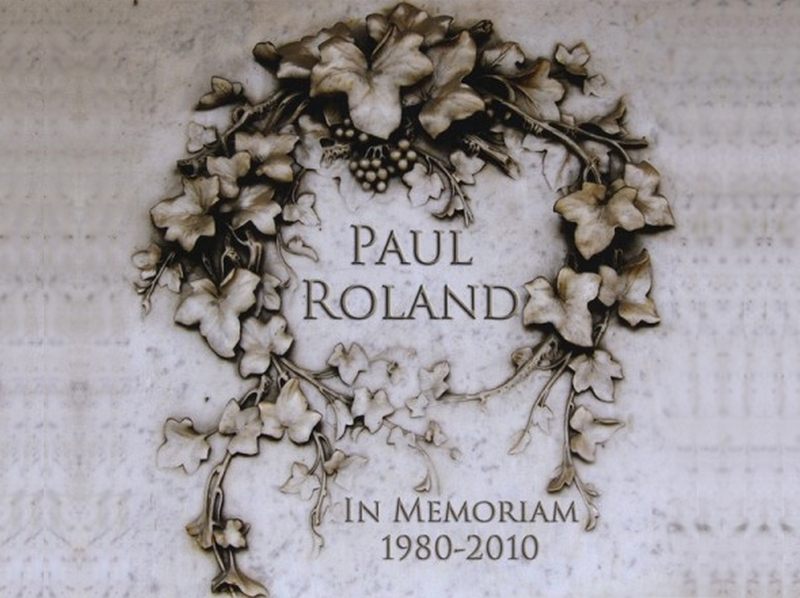 BRILLIANTLY BOLAN (COVERED BY PAUL ROLAND) – AND ALL FREE! To celebrate the release of Paul’s Marc Bolan biography, Cosmic Dancer (more info here), we have a few freebie treats for you to download. Yes, generous Paul is at it again and is giving away some of his Bolan cover versions for you to download for your aural pleasure. Of course, it goes without saying that all existing members of Paul’s glorious gargoyle fanbase are welcome to grab copies as well. Here they are… just click on the links and download until your little hearts are content. PS: Cosmic Dancer is out now. Order here http://www.tomahawkpress.com/tomahawk.html! FANCY something truly creepy to accompany you while reading your favourite Lovecraft stories? Or some eldritch sounds to thicken the atmosphere while you’re playing ‘Call of Cthullu’? Well, now you can invoke the Old Ones courtesy of the ‘Edgar Allen Poe of psychpop’, cult recording artist and author Paul Roland who has kindly offered all fellow Lovecraft fans two FREE downloads of his classic tracks ‘Re-Animator’ and ‘Cthullu’ for all new visitors to his blogsite and facebook page http://www.facebook.com/RealPaulRoland. There you will find more free samples and information on the prolific Mr Roland who is also the author of more than 30 books including ‘The Dark History of the Occult’ which features a piece on the master himself as well as comic book artist Alan Moore and a fascinating investigation into the alleged link between Satanism and heavy metal. Happy listening, but keep the lights on! With such wonderful, gothic design to delight and enthrall our minds, wouldn’t it be wonderful if the cover of In Memoriam could greet us every time we sat at our mechanical computermajig? Well, dear people, we are here to quell your deepest, darkest cravings and fulfill your every desire: yes, Paul has allowed us to turn his wondrous album cover into a desktop wallpaper for your PC, Mac or steam-powered time machine screen. Here it is… just click on the image, then right click to download when it displays in full. PS: If you want to add this album to your collection, you can order it here. Seems I spoke too soon, my friends, regarding the free download of ‘I Dared The Devil’. It appears the label concerned have the exclusive right to both the compilation AND any internet postings of the track so even though it is my music I must honour the agreement I made with them and withdraw the track for the time being. But to compensate for its enforced absence here is an intriguing spoken word track for your further enjoyment. If you’ve enjoyed this brief encounter with Grimm, you can order the full album here.